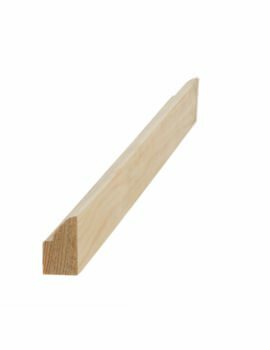 Buildworld has a massive range of doors, door frames, skirting and architraves, in softwood, hardwood, MDF and veneered MDF products. 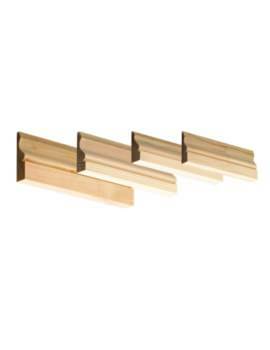 Expertly selected from only the best manufacturers and brands, our product range will meet all your housing and building requirements. 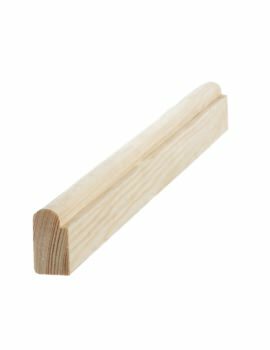 We have everything from skirting, architrave and moldings through to door casings, door frames, sections, dados and much more. 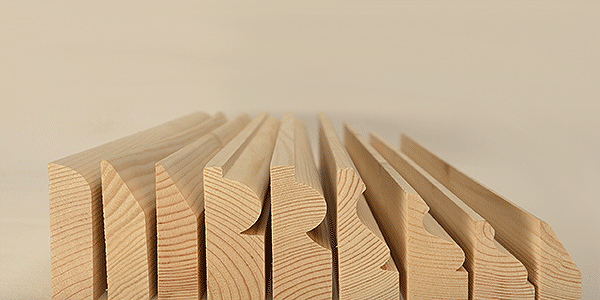 We are your one- stop solution for all your joinery needs and can be easily reached on the phone and online at our website. 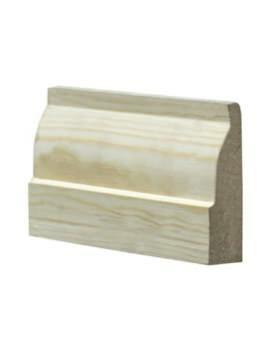 We offer you competitive pricing on both single and bulk orders so do take advantage! 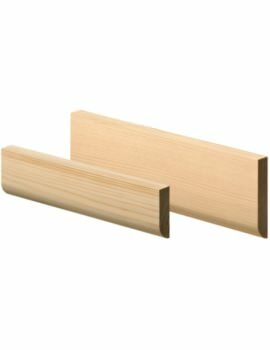 Like our entire range of Joinery products, our windows sections are only of the highest quality. 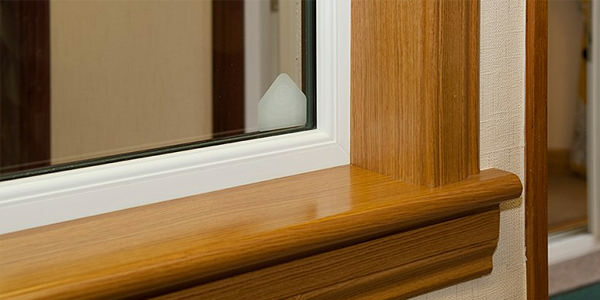 Using European Oak and hardwood frames our timber windows are trustworthy and easy to maintain. 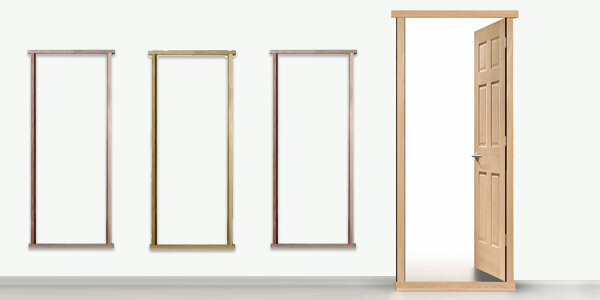 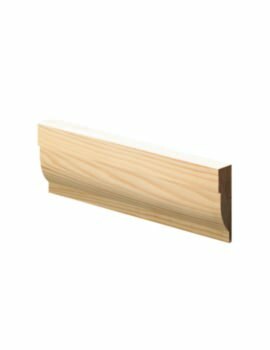 Here at Buildworld, all our window frames are locally sourced and come in engineered European Oak and hardwoods. 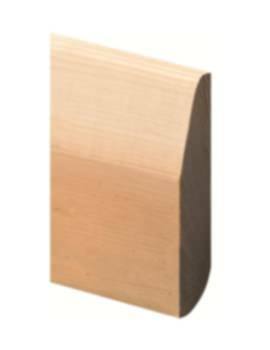 We also have architraves in a variety of styles that come from the manufacturing experts and include ovolo, torus, ogee and more. 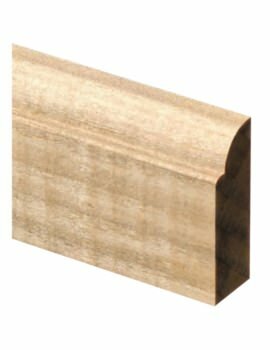 Our architraves are manufactured using unsorted redwood, MDF, oak veneer, walnut veneer, and softwood. 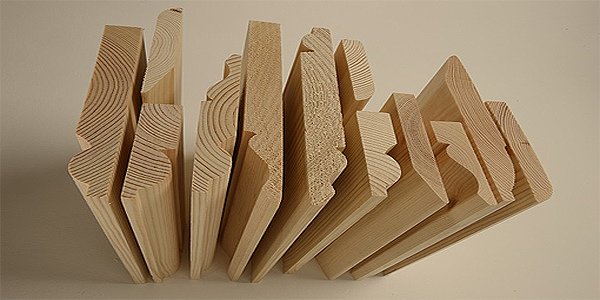 We work with brands that meet environment regulations and use sustainably sourced wood. 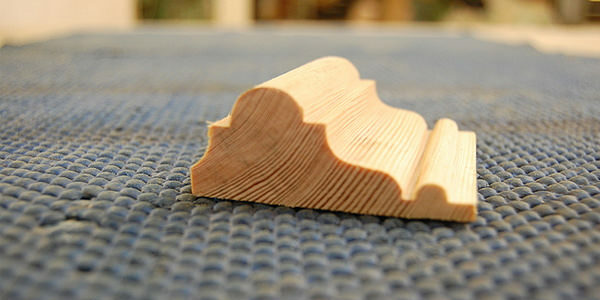 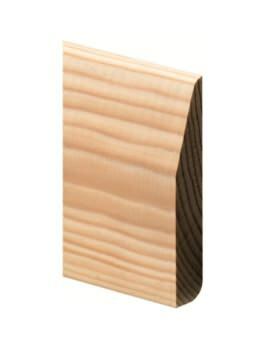 Our door linings are expertly produced in hardwood, i.e., redwood from Siberia/Scandinavia. 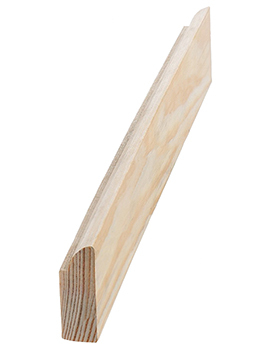 So whether it is a door framework or door section you require, call us today; our team is always on hand to answer your queries. 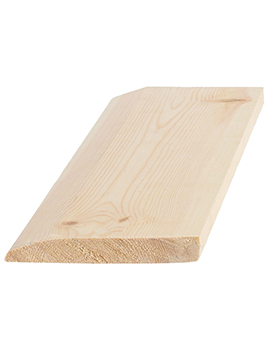 Most of our wood joinery products are made from slow grown, environmentally friendly certified Finnish timber that comes from the best forest logs that have been harvested for years in a sustainable manner. 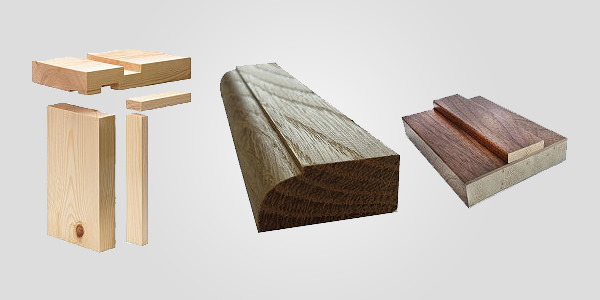 Using only the best raw materials that are tested to prevailing standards, as well as ecological considerations, our brands bring you the highest quality products and that too at reasonable prices. 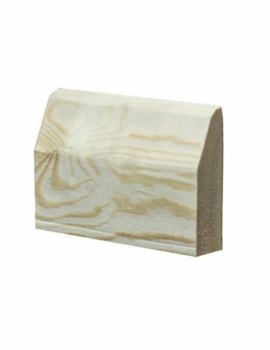 When you are looking at renovations or new builds, skirting offer an easy solution to hide the joints between the floor and the wall while also offering protection. 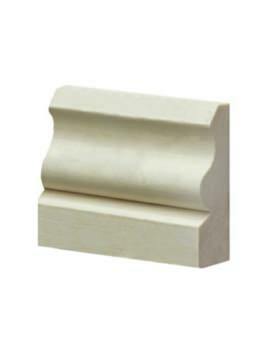 Match your skirting with the architraves, doors, windows, etc. 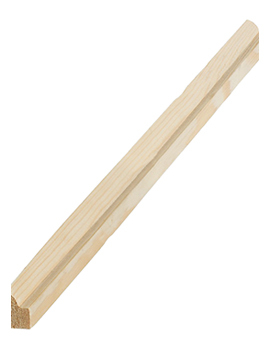 for a well coordinated look. 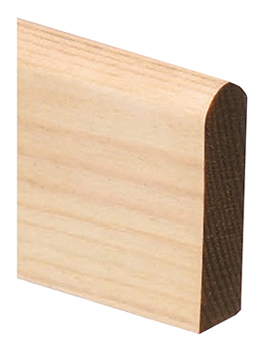 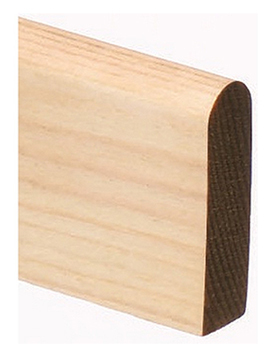 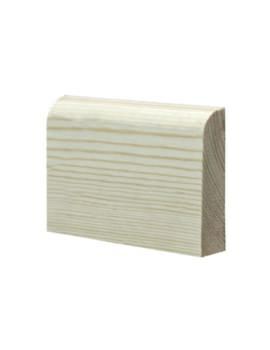 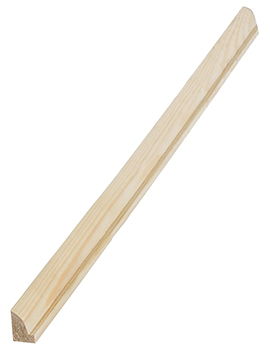 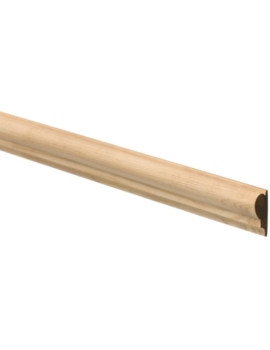 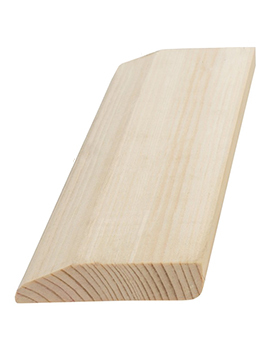 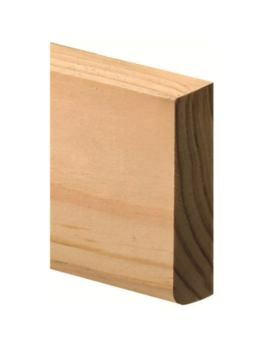 Our skirting boards are made from MDF or 5th Scandinavian Redwood, from leading brands. 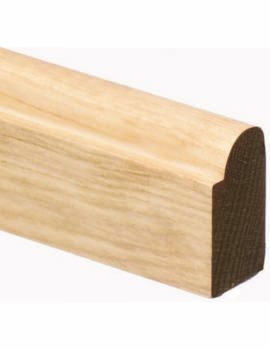 So whether you are creating a traditional or modern look, we have the joinery products and accessories so you can rest in peace.